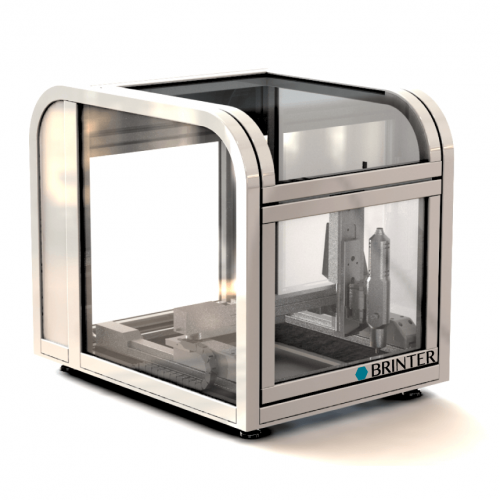 The Vipro Tool print head enables a wide range of applications in combination with Brinter™ printers. Precision technology makes it the best print head for one-component materials. 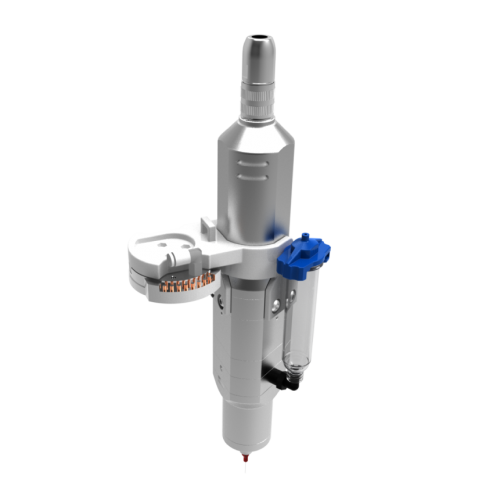 The Pneuma Tool print head enables dispensing of low to medium viscosity bioinks by using disposable and easily changeable syringe barrels together with compressed air. Compatibility with standard parts such as Luer lock needles and syringe barrels makes this dispensing head a cost-effective solution. 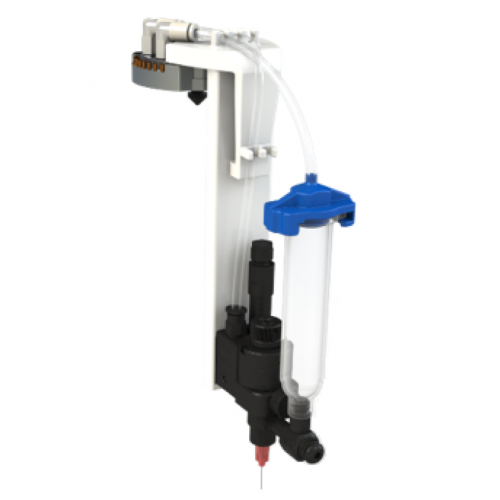 MicroLine Valve Tool allows dispensing of bioinks even in tight spaces due to its 60% smaller form factor than conventional needle dispense valves. 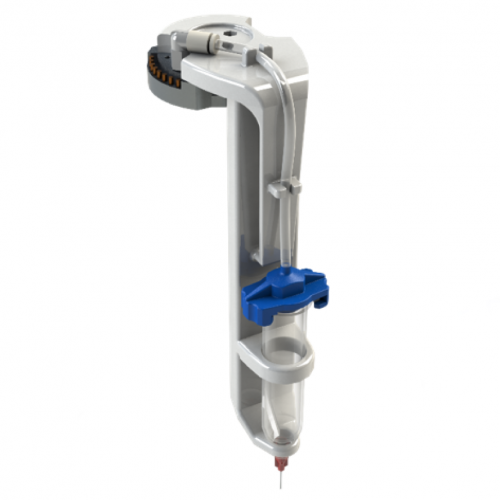 The valve actuator technology provides precise and consistent deposit control of fluids combined with a quick release clasp allowing easy removal of the fluid body to replace wetted parts in seconds.